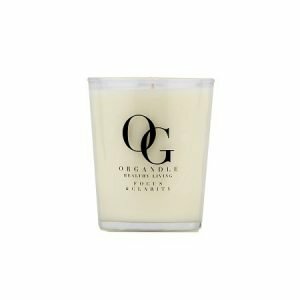 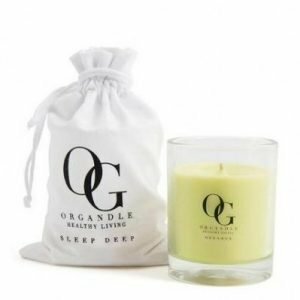 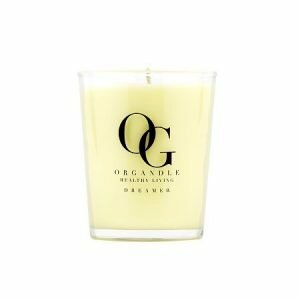 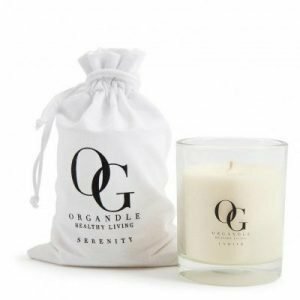 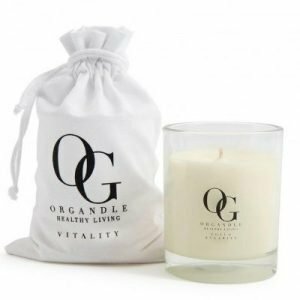 Organdle is an original, truly unmissable and unequivocal unique brand when it comes to all natural, all organic designer candles. 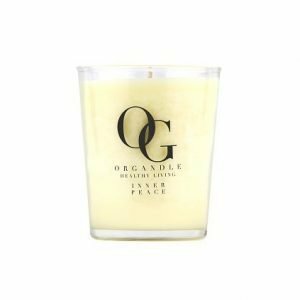 It is not just their sheer eloquence in a clear and striking array that adds to the value of these hand poured thought out magical blends of beauty, it is also the wellbeing benefits that each range of candles offer that manage to simply remedy and heal some of the most common of ailments by their 100% natural organic oil in authentically detailed infusions. 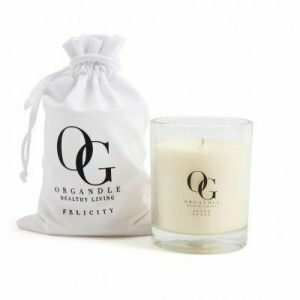 Vegan friendly, unadulterated and wholesomely organic these exclusive candles are embraced in an elegant and ethical, economy friendly cotton bag. 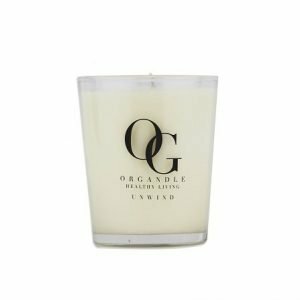 Their full bodied creamy soy wax set encases luxurious oils that even unlit project an uplifting and refreshing countenance.